I am so quickly becoming addicted to this series. My favorite interest in it though has shifted from the post-apocalyptic details to the paranormal Tarot card details. 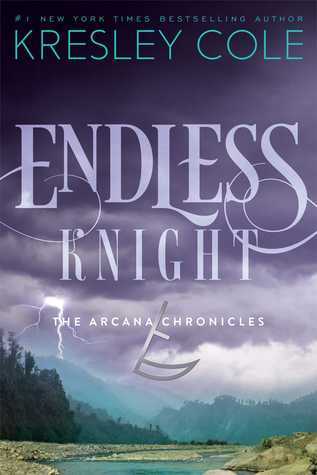 Endless Knight seamlessly blended with the first book Poison Princess and just kept building on it. There were a few bumpy character development moments, but even those were minor. The plot actually wasn't as definite in this book. I would even dare to say that it wasn't definite at all, that this book was all set up for some bigger picture. But that didn't bother me at all because there was so many other things happening with world building and character development. If you're reading this because you're wondering if you should continue, I would say go for it and that it is worth it. Evie: The most frustrating thing about this book was Evie character at times being incredibly weak. It wasn't as often as it was in the first book, but there were still some moments when I was not impressed by her actions. However, I get that's part of who she is though as a person- not aggressive, peace and flowers and all that jazz. Otherwise, I think her character is in the most impossible situation at the moment. She literally has almost no one. She had her grandma to go to, but then realized that her grandma would train her to kill. She had Matthew and Jack, but then they both lied to her. She even had Death, but he's being a mentally unstable creep, so he might be out of the picture too (juries still out on that one- we'll see what happens in book 3). Death: I feel so bad for this guy!!! He has literally been spending his entire life alone, and the one person he could spend it with has been trying to kill him, and he majorly messed up this time around, and I just don't want him to be alone.... but at the same time he's kinda brutal, so it slightly negates the sympathy. I am really interested to see what happens with his character, because there has almost been a switch flipped inside of him where he now wants to be good and get out of the game. But he has literally a millennia of isolation, so he's probably a little more than crazy. The other Arcana were in general I though really well written. I think one of my favorite characters is going to end up being Lark, but there hasn't really been enough for us to see her fully yet. Almost, but not entirely. Like I said earlier, I really don't think there was any major plot line except maybe a continuation from book, being that they were trying to find Evie's grandmother. But I think that's fine because there was so much that we learned in this book. 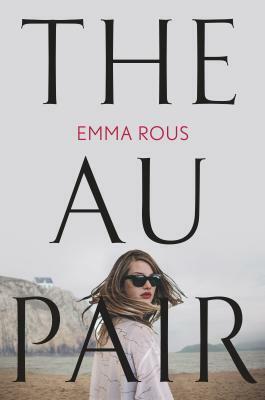 It ended up being a book about character development and world building so that (I think) we can plunge into a full plot knowing all of the details so that the future books don't have to slow down ever to explain things for us. This second book has solidified my decision to read the rest of the series. It is a mix of paranormal (original paranormal too), dystopian, romance, and adventure. I really loved this book and I can't wait to get my hands on a copy of the third book Dead of Winter.